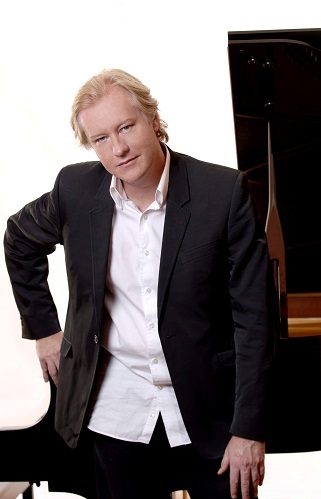 This month KZN audiences can enjoy Christopher Duigan performing a programme of music by the ultimate piano virtuoso, Franz Liszt (1811-86). Duigan’s programme includes a stellar selection of celebrated and dazzling compositions, including the popular Liebestraum, La campanella, Hungarian Rhapsody No 2, and Un sospiro, in a thrilling introduction to the life and music of the great Hungarian composer. Duigan’s Liszt recital itinerary includes performances in a number of venues, including among others: Grace Hall, Ashton International College, Albertina Way in Ballito tomorrow (August 22) at 19h00; the Tatham Art Gallery in Pietermaritzburg on August 26 at 15h00; and St Agnes Church in Kloof on August 28 at 19h30. Book at booking@musicrevival.co.za or 083 417 4473 (SMS or WhatsApp preferred).